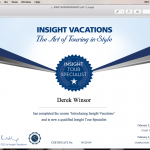 Let me help you plan the perfect vacation! Welcome the first step in making your Dream Vacation a reality. We are here to work with you and your family to provide you with a full range of opportunities to fill your photo albums and memories. 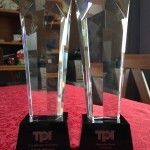 TPI 2016 Rising Star Award and Top Margins. 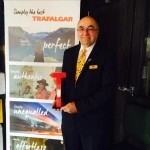 Awarded to Travel Agents who complete the Air Canada Training program. Join Fergus and other Irish music lovers as we travel back to his home country to celebrate his heritage and love of the Irish music. Fergus will take us to meet the people who inspired him as a young musician and who still make music and share the stories and traditions of Ireland. You will have an opportunity to visit the historic landmarks as we travel the famous Atlantic Way. You will also get to visit the historic Northern Ireland and walk upon the Giant’s Causeway, walk the streets of Belfast and see where the Titanic began it famous voyage. 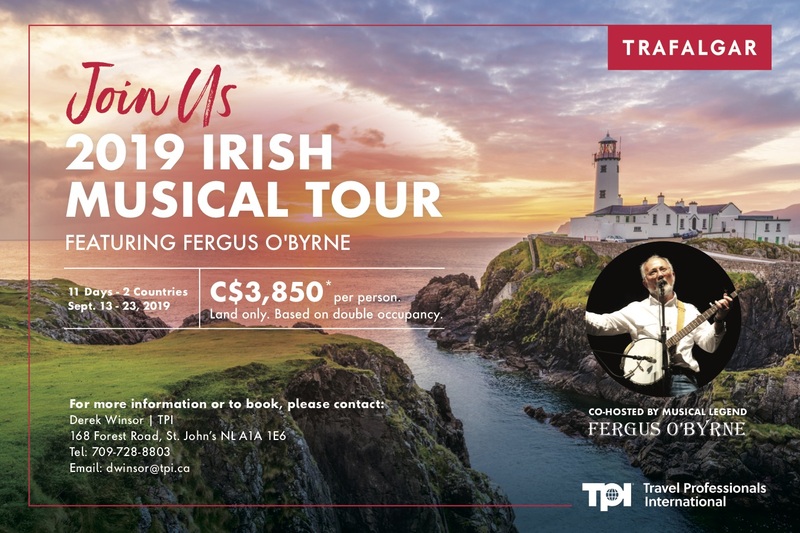 Most of all you will be able to sit back on an air conditioned coach and enjoy the evenings singing or playing along in the traditional Irish pubs. A special trip to honour our WW2 hero's and we mark the event that was the beginning of the end of the war. Welcome to the E and B Travel Service web page. We invite you to take a look at all this page has to offer and we want you to book your next dream vacations with us. We want to be part of assisting you in creating memories that you will cherish a lifetime. We know that outside of buying your family home taking that dream vacation is a very big investment you want to have it done correctly. We at E and B Travel Service want to make sure nothing is left to chance and that when you leave your home you know that your plans are secure and the itinerary has been developed with your families needs as the top priority. The first is to make an appointment to meet with an E and B Travel representative either at the office or in the comfort of your own home. On your first visit, we will get to know you and your family and the type of vacation you are looking to book. We will then provide you with as many options as you need to make the right choice for you. While we can make recommendations based on the many reviews and our own personal experience we will make sure the final choice is yours. We will work with you on the budget and ensure you receive not only a great vacation but also work to know you will receive the best value. The second option is to use our online booking program. 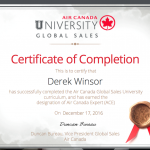 This program is very similar to other online programs and will give you all the same pricing options that are in the marketplace. The only difference in booking with our online program is that you will still get the one on one personal service to go along with your booking. You will receive a personal call form an E and B Travel representative within 24 hours of your booking. The reason behind the call is twofold. a. We want to thank you for your business and how important it is that you chose E and B Travel to be your travel supplier. b. from time to time errors occur during the booking process, Ie a name may get typed incorrectly or the wrong date for the travel. We at E and B Travel want to make sure there are no surprises later that will cause you any concern for your vacation or business travel. In order to book using the E and B Travel online program, you will need to receive a password. To receive the password it is a quick email to dwinsor@tpi.ca and you should receive a reply within 1 hour. If you have a group of family or friends who like to travel together and would like to join other in selecting a special trip each year we can help. As a member of the E and B Travel Club you will receive 3 options of trips for up to 3 years ahead of the travel dates. They will include large ship cruising, River Cruises, Motor Coach tours. Depending on the number of people interested they will be customized to meet the needs of the group. However if the group is smaller we will join in an existing tour. E and B Travel will handle all the travel arrangements for all participants and a representative will also travel with all groups with 10 or more people. 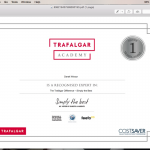 To be part of this travel group you will make an annual $100.00 non refundable deposit. From this deposit $25.00 will be used for administrative cost and the remainder will be credited to your selected vacation. If you are unable to participate in a trip in a given year the deposit will carry forward to the next year for a period of 4 years. This summer we were lucky enough to be part of the 100th Anniversary Celebrations at Beaumont Hamel. On June 26 my wife, Mother-in-law, two daughters and 140 others (4 coaches) travelled to Paris to start our adventure through France and Belgium. 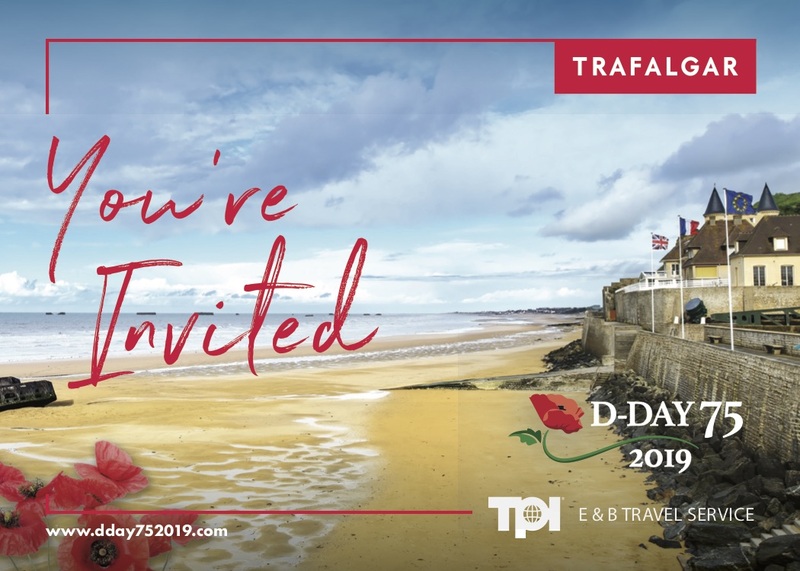 The ten day tour was jam packed including visits to museums, cemeteries, cathedrals, and war memorials but the highlights for me were Beaumont Hamel, Vimy Ridge, Juno Beach, Dieppe, Flanders fields and of course seeing the five Caribou monuments throughout France and Belgium. Many of us had a reason to be on this tour which made it even more meaningful. My friend brought a rock from his father’s grave at the Veteran’s Cemetery in St. John’s to leave at Dieppe where he fought in WWII and returned with a beach rock from Dieppe to place on his grave. Others had relatives who fought at Beaumont Hamel and they had an opportunity to see the trenches, the danger tree, and lay a wreath in their honour. We walked on the beaches of Normandy at Juno Beach and Dieppe where the soldiers walked many years ago in WWII. Throughout the trip we located five caribou memorial sites placed after the war to commemorate the sacrifice of Newfoundlanders: Beaumont Hamel, Masnieres, Gueudecourt, Courtrai, & Monchy-le-Preux. 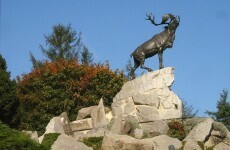 These memorials are replicas of the caribou monument in Bowring Park. Of course the main event was the 100th anniversary celebration at Beaumont Hamel. It was a cool, damp day and there were hundreds of people of all ages, many of whom were Newfoundlanders, gathered on the grounds near the trenches. The ceremony comprised of official remarks from dignitaries such as Prince of Wales, French and Canadian Government Representatives, military officials, and presentations from the youth of Newfoundland. After the ceremony we had the opportunity to lay a wreath at either the caribou monument or at the graveyard. We laid a wreath on one of the many unknown graves to remember the young soldiers who made the ultimate sacrifice for our country. In October 2012 three couples within our family decided to head south for a relaxing vacation to shop and enjoy the sun. We stayed at Magic Landing Way, Kissimmee about 20 minutes away from the Disney area. 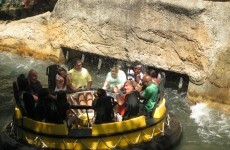 Orlando offers a variety of activities including shopping, theme parks, water parks, and of course lots of sunshine! One of the best memories I have for this trip is my adventure zip lining over the alligators in Gatorland. It was quite the experience! In March 2014 the six of us again headed to Orlando enjoying the same beautiful home at Magic Landing Way. After shopping till be dropped, we headed to Tampa to visit Busch Gardens which has a great mix of rides in a theme park but also the many animals spread throughout the park. It was a great vacation! In November 2014 my youngest daughter and I headed to Orlando again as she hadn't been there since she was very young. We both became children again as we enjoyed the adventures of the theme parks at Disney and Universal. Of course the shopping was great too and just in time for Christmas! Orlando is a great location for travellers looking for sun, shopping and fun and adventure!